During our meeting, we got news of the events taking place in Libya, and, the WE-Africa Network, particularly member Nnimmo Bassey, came together to write a statement that will be shared with our African leaders, and already has made it onto various news platforms. We hope that more people engage with this narrative that we can no longer accept the current conditions in which humanity (and the rest of life) lives, and nor can we afford to. We need urgent change. Go here to sign up and support. Members of Wellbeing Economy Africa Network (WE-Africa) rose from their meeting held in Pretoria, South Africa, 27-29 November 2017, with a strong call to put an end to modern day enslavement of migrants and refugees in Libya and for the prosecution of those complicit in the dehumanising acts for crimes against humanity. 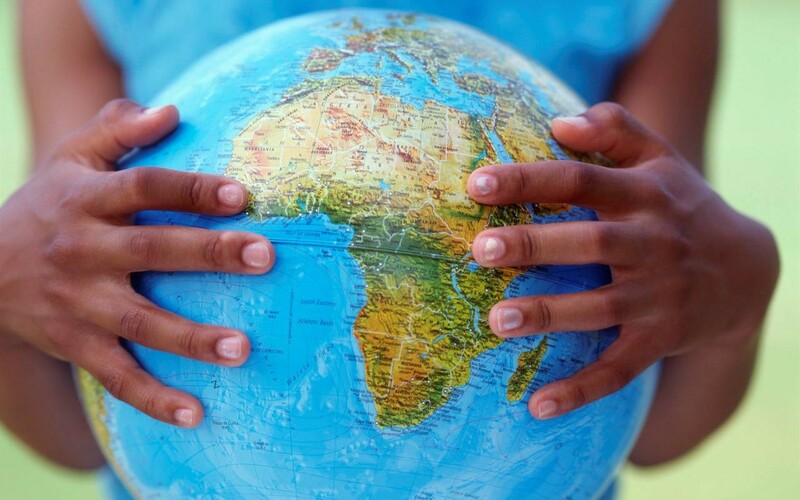 WE-Africa is an action-research alliance of likeminded scholars and practitioners who share a common concern about the current socio-economic conditions in which we live and are willing to work together to promote a transition to a wellbeing-based economy for Africa. WE-Africa works to consolidate evidence for change while focusing on building a new economy and promoting alternative development policies. Against the backdrop of the Euro-Africa summit taking place in Abidjan (Cote d’Ivoire), WE-Africa calls on the European Union to recall its complicity in what is happening in Libya and not to forget their long-standing relations with Africa, including historical, ecological and climate debts, and ease access to their territory as this would eliminate the power of illicit cartels trading in human misery. 7. Embrace a difference approach to development inspired by the concept of ‘Wellbeing Economy’ to build the pathway to an egalitarian future and entrenched in the spirit of Ubuntu.